Learn about Victoria Woodhull via Amazon Alexa! First Woman to run for US President! 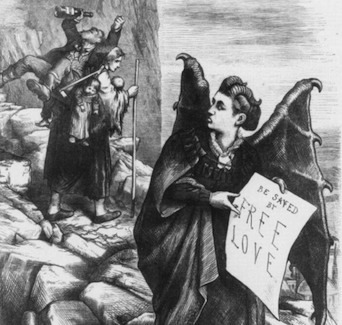 In 1872, Victoria Woodhull campaigned on a platform of “free love & equal rights for men and women,” at a time when women didn’t even have the right to vote! Learn more about her story in the PBS featured documentary, America’s Victoria, Remembering Victoria Woodhull. Just Produced and Developed! America’s Victoria is now an Alexa Skill! We did it! The story of Victoria Woodhull is now available as an APP! Interviews include Gloria Steinem. Kate Capshaw performs the voice over of Woodhull’s words. 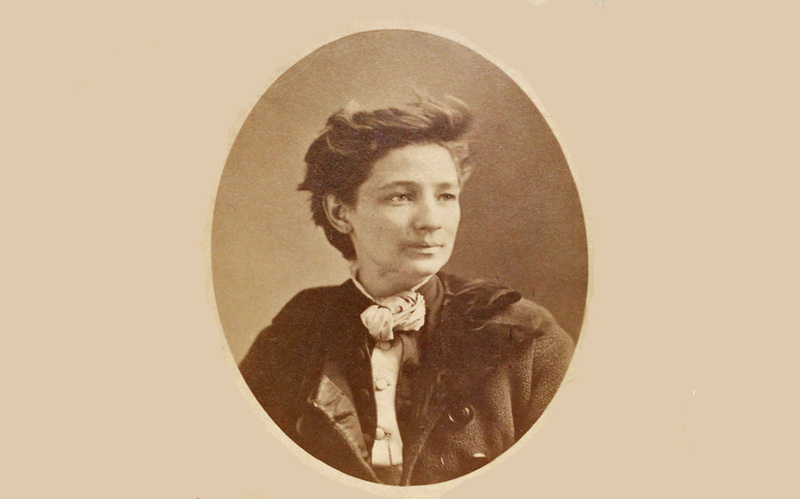 Help keep Victoria Woodhull's legacy alive... to inspire all women to be all they can be! 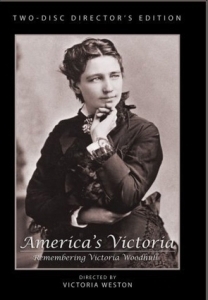 The PBS featured documentary “America’s Victoria: Remembering Victoria Woodhull” received widespread distribution on both the national and local station level as well as Canadian Broadcasts. Although this level of distribution was gratifying, we recognize Millennials prefer to get their information and entertainment from the Internet and, increasingly, from mobile apps. Take a moment to meet a few of our sponsors and check out their business websites! 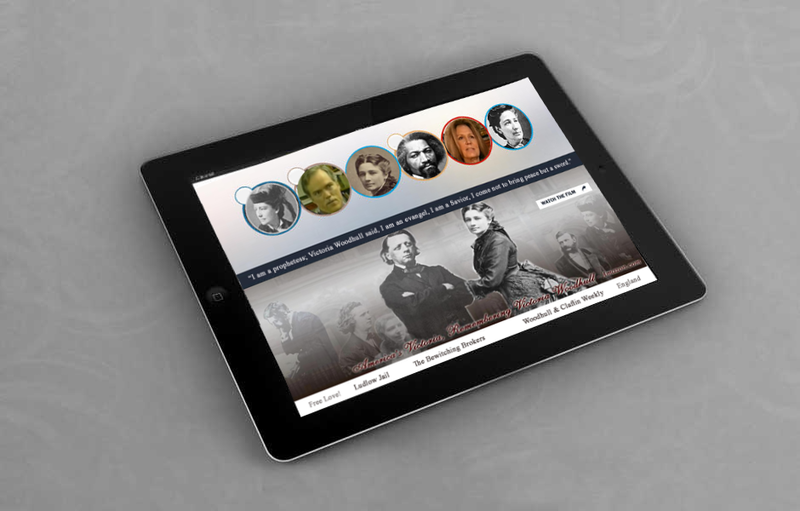 Updates about new Victoria Woodhull iPad App projects… coming soon! LISA S., SAN FRANCISCO, CA. Victoria Woodhull and her sister, Tennessee were the first female publishers, a muckraking newspaper who publishes Karl Marx and George Sand. 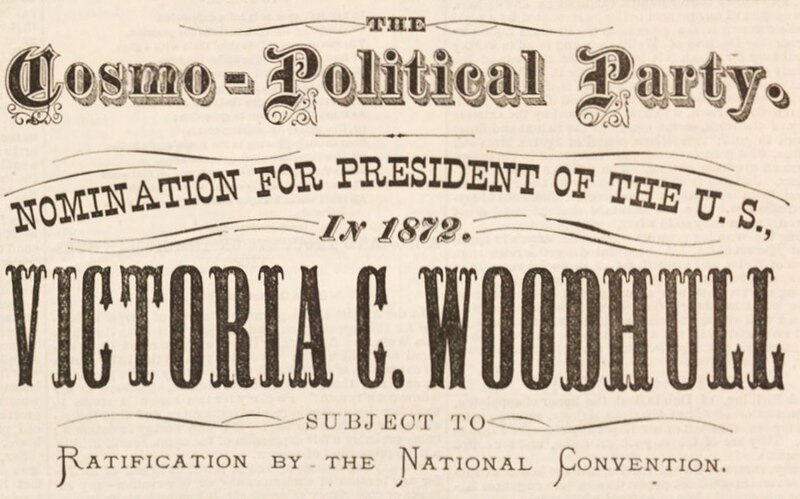 In 1872, long before women had the right to vote, Victoria Woodhull was nominated to be President of the United States! Victoria Woodhull campaigned on a platform of “free love”& “equal rights” for women! Some newspapers called her Mrs. Satan.